2019 Coober Pedy OZ Minerals Opal Classic Golf Open Weekend 11th and 12th May 2019. Saturday 11th 18 hole ambrose delicious lunch and dinner included. Sunday 18 hole stroke competition including lunch, dinner and presentations. 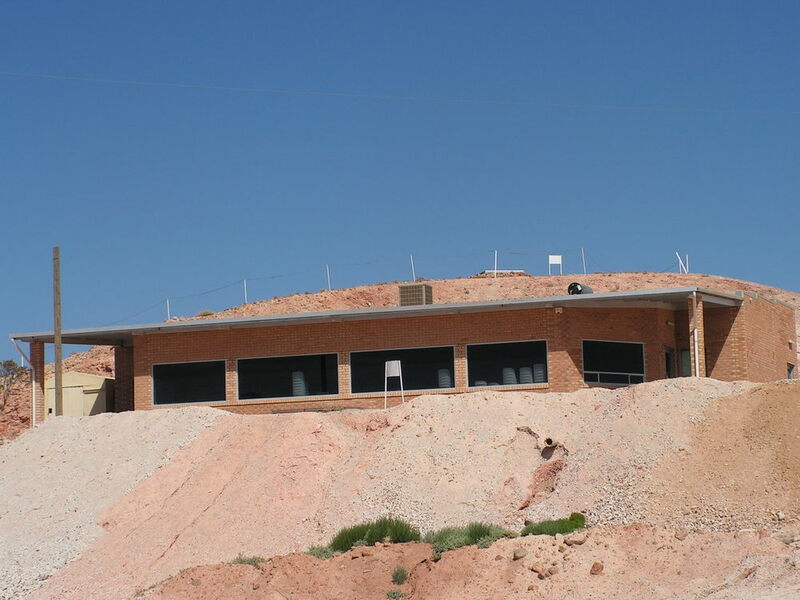 The Coober Pedy Opal Fields Golf Club has been offering a unique course for golfers since 1976. The course traverses the desert flats and gibber hills of Coober Pedy. The greens are black and the fairways are white! Many a golfer have found opal whilst playing a round. Golf is played year round on this unique course. Visitors to Coober Pedy can play a round by contacting Opalios in Coober Pedy or heading out to the Club on a Friday evening 6:30pm for tee off in a social 3 - 4 hole (or however many you want to play) ambrose.